While Hollywood gears up for the Oscars, we are asking you to select the "Fatherhood Movie of the Year" by voting on Facebook for the 2012 film that best communicates the importance of involved, responsible, and committed fatherhood. The nominees are: Beasts of the Southern Wild (Fox Searchlight), Brave (Disney Pixar), The Odd Life of Timothy Green (Disney), and Parental Guidance (20th Century Fox). Voters can visit NFI’s official Facebook page, watch the trailers of the four nominated films, and vote for your favorite once per day through Oscar night, February 24. 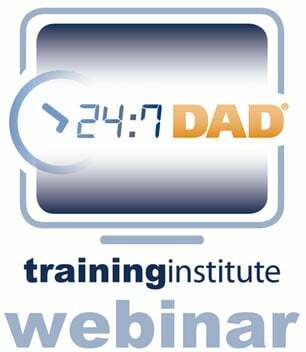 The contest is part of our effort to shine a light on cultural messages that highlight the unique and irreplaceable role fathers play in their children's lives. 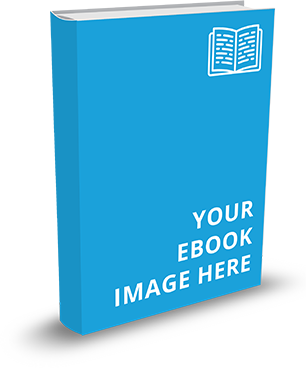 Given the power of film in shaping public perceptions, we applaud these four films for their efforts to depict fatherhood in a realistic, positive, and powerful way. Beasts of the Southern Wild (directed by Behn Zeitlin; starring Quvenzhané Wallis and Dwight Henry): “Faced with both her hot-tempered father's fading health and melting ice-caps that flood her ramshackle bayou community and unleash ancient aurochs, six-year-old Hushpuppy must learn the ways of courage and love” (source: IMDB.com). We nominated the film for its realistic depiction of a challenging, but loving relationship between a father and a daughter facing difficult circumstances. Brave (directed by Mark Andrews, Brenda Chapman, and Steve Purcell; starring Kelly Macdonald, Billy Connolly, and Emma Thompson): “Determined to make her own path in life, Princess Merida defies a custom that brings chaos to her kingdom. 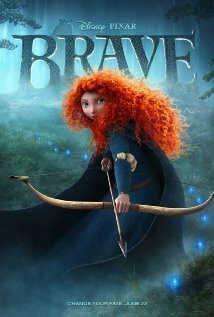 Granted one wish, Merida must rely on her bravery and her archery skills to undo a beastly curse” (source: IMDB.com). We nominated the film for its depiction of a fun-loving father who encourages his daughter’s adventurous spirit and who is affectionate and loving towards his wife. 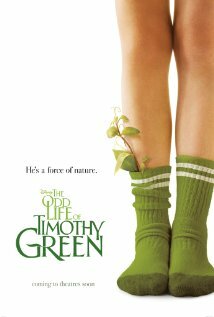 The Odd Life of Timothy Green (directed by Peter Hedges; starring Jennifer Garner, Joel Edgerton, and CJ Adams): “A childless couple buries a box in their backyard, containing all of their wishes for an infant. Soon, a child is born, though Timothy Green is not all that he appears” (source: IMDB.com). We nominated the film for its portrayal of a highly involved and loving father who is deeply, emotionally invested in his son’s life and well being throughout the entire film. 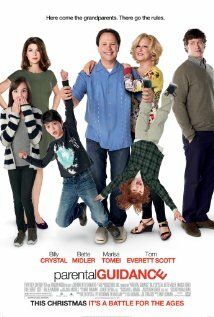 Parental Guidance (directed by Andy Fickman; starring Billy Crystal, Bette Midler, Marisa Tomei, and Tom Everett Scott): “Artie and Diane agree to look after their three grandkids when their type-A helicopter parents need to leave town for work. Problems arise when the kids' 21st-century behavior collides with Artie and Diane's old-school methods” (source: IMDB.com). We nominated the film for its realistic depiction of the generational struggles a pair of loving grandparents face, for its positive portrayal of the importance of marriage, and for the important role the father and grandfather play in their families’ lives. Use the hashtag #fmy12 on Twitter to get the word out and tell your friends which movie you vote for daily. We started the "Fatherhood Movie of the Year" Contest last year. The 2011 film, Courageous, was selected by the public as the winner.